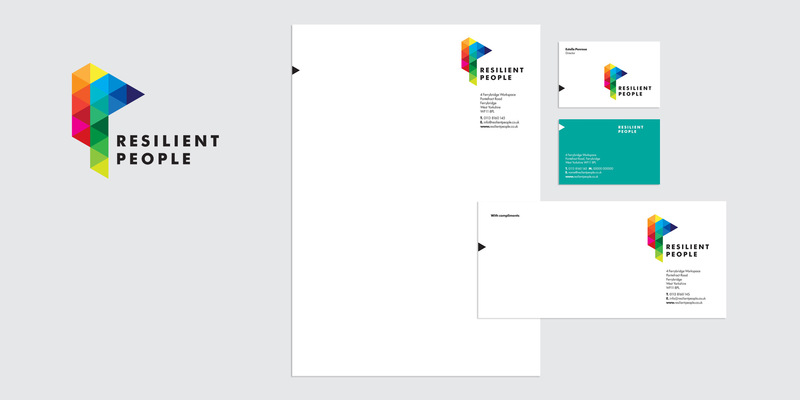 We loved working with the team at Resilient People and we were really pleased to be asked to re-brand their company. 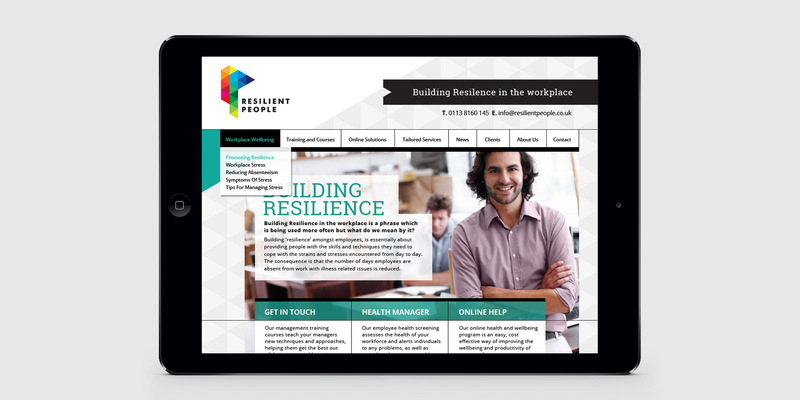 It wasn’t just a new look that was required – they we’re changing their name too so they not only wanted experience, but a safe pair of hands too. 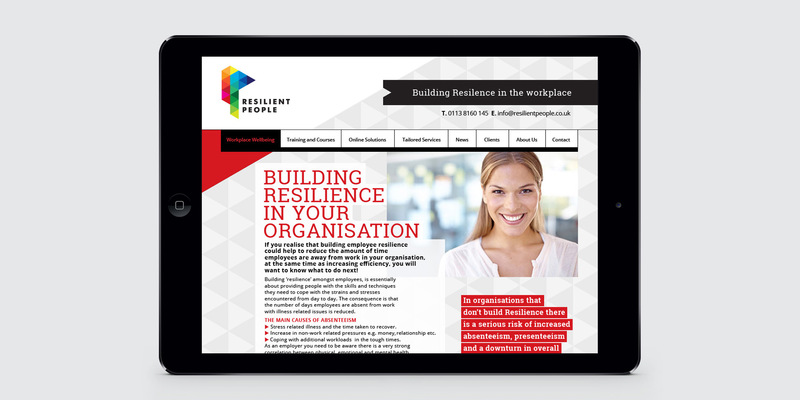 As you would expect, they’re a really bright and positive company and it was essential that we delivered something that would match their strength and vibrancy and help to deliver their USPs in the right way.